From the staff of Megami Saga we wish everyone enjoy the holidays and a happy New Year. 2018 was a transitional year for Megami Saga and once again 2019 will continue that transition. 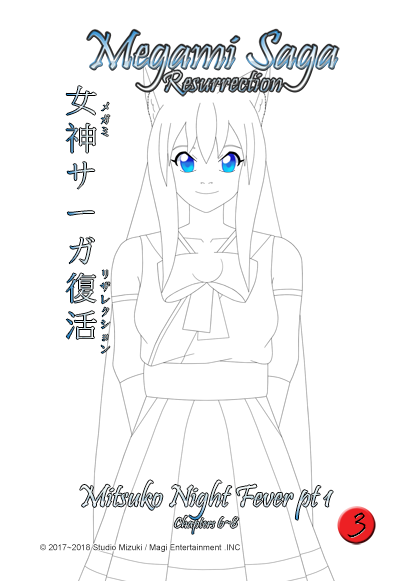 The first thing we would like to announce is Reiko Interact. 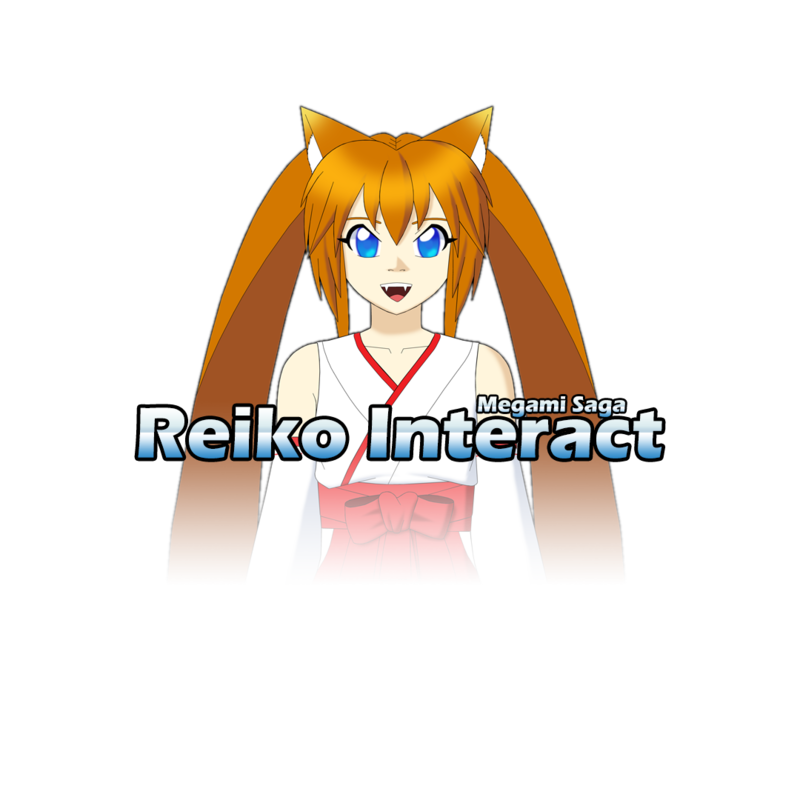 Reiko Interact will be a free to play app for you phone where you can interact with Reiko. Below are the following features planned for the app. Converse & Interact with Reiko. Train with Reiko to improve her stats. Send Reiko off to battle to fight enemies. The app will be released for Android in the first quarter of 2019. IOS version will be released on a future date. We also like to update the stats of Megami Saga: Resurrection. Currently we are working on the next two VOLs and we plan to at least release to VOLs before the end of 2019. VOL 3 will include chapters 6~8 and will release in May 2019 & VOL 4 will be released sometime in the second half of 2019. Sorry for the wait but we’ll like to make sure the first chapters of the main story is quality enough for release. Another reason for the delay is that a few of the conventions we planned to attend was canceled which cuts into our sales for next year. We also plan to have more interactive events and continue with Reiko Cosplay with season 3. Our New Year theme is interaction and our goal is to at least double our fan base and sales.